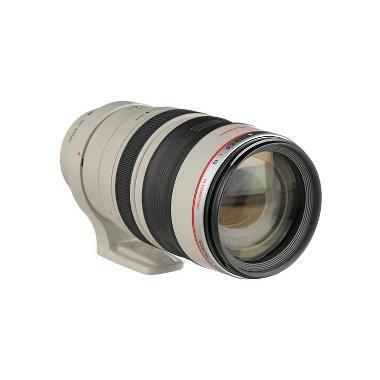 For an updated version of this lens with improved zoom torque, a redeveloped rotation-type zoom ring, and updated coatings, see the Canon EF 100-400mm f/4.5-5.6L IS II. The Canon EF 100-400mm f/4.5-5.6L IS features a versatile focal range and a unique push/pull design that offers an intuitive approach to zooming, which some photographers find to be quicker than standard internal/rotation type zooming. The zoom barrel also has the zoom position index printed on it so that you can quickly zoom to a particular focal length. It has a dedicated tension ring for customized zoom torque. 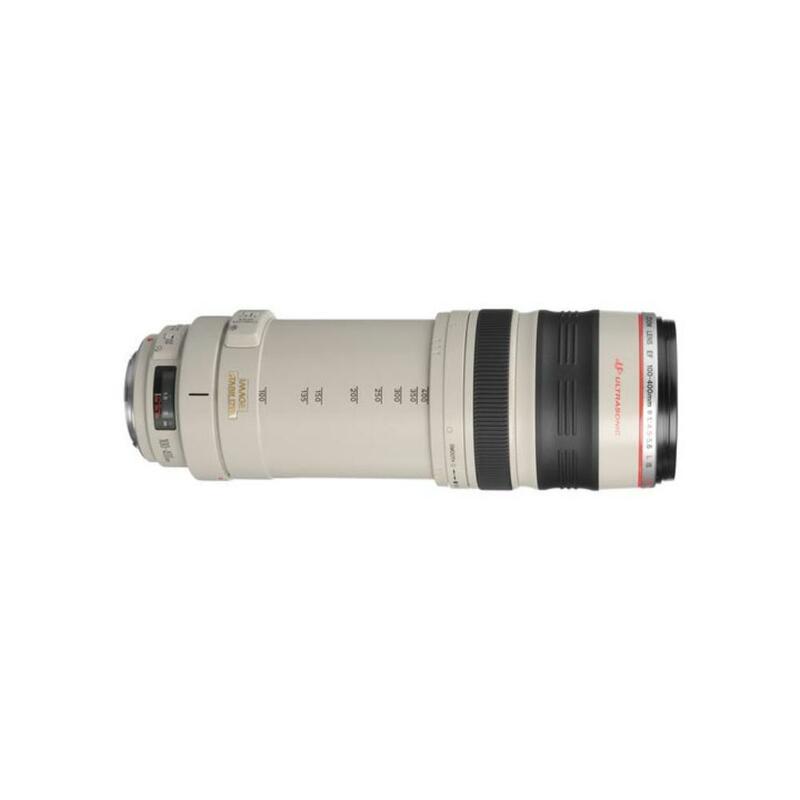 The Canon EF 100-400mm f/4.5-5.6L IS can be paired with both full frame and crop frame sensor cameras. The focal length equivalent on crop frame sensors is 160-640mm. This lens also offers dual-mode image stabilization that is suitable for panning. Autofocus is fast and silent, image quality is consistent from 5.9’ to infinity, and the color rendition is accurate. This is a great option for telephoto shooters who need a good amount of range in a relatively small package or for those who enjoy the push/pull design of this lens. • This lens has a push/pull design for changing the focal length. For more information on how to operate, see this manual.